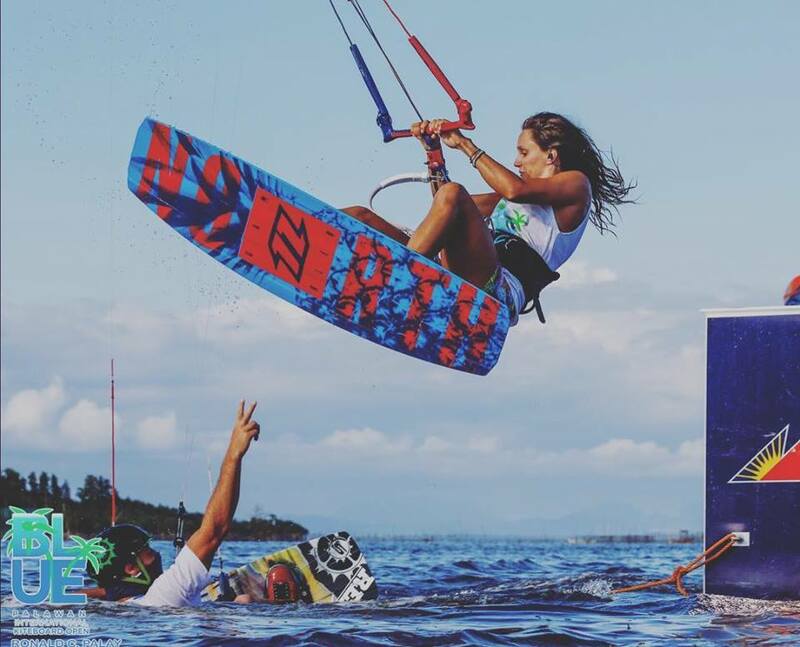 Blue Kite boarding would like to invite everyone to join for 10 days of fun under the sun to compete, spectate, relax and join in on the good times on and off the water. 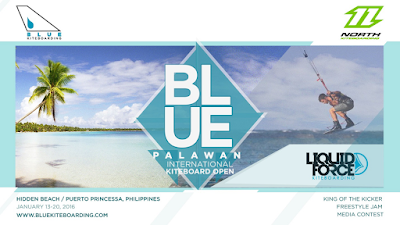 The inaugural event of the season, the 2017 Blue Palawan Kite Open is back for its second year as the first event of the world renowned Kite Park League Tour. Kicking things off with a qualifying event held at Blue Palawan in beautiful Puerto Princesa on Palawan Island, Philippines on February 6th & 7th. The qualifier is open to anyone and is your chance to compete alongside the world’s best kite boarding park riding talent at the world's most tropical kite park. The top two men and two women from the qualifier will join the invited 24 riders on February 7th (Tuesday) for opening celebrations and will collectively compete for their chance at the title during the main event to immediately follow the open qualifier from February 8th to 16th. 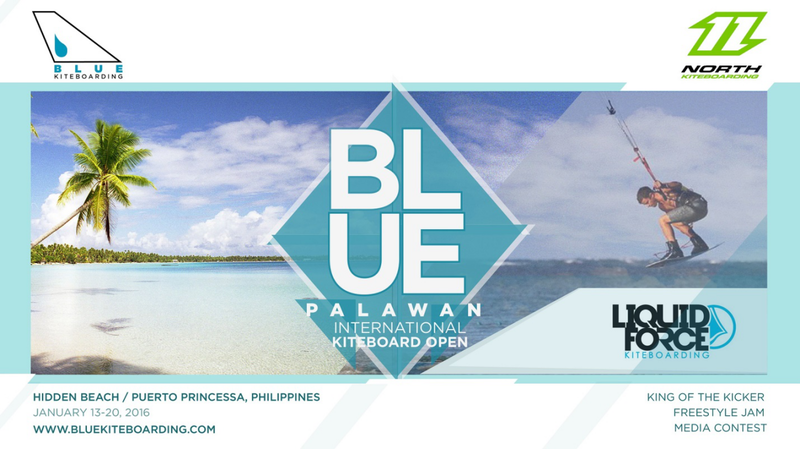 For more information about getting there, accommodation, non-kiting activities and more, please visit www.bluepalawanopen.com. Invited Riders List and Registration Information are to follow. Blue Kite boarding is about enjoying life. It is fun and steady. It is a world class, sustainable kite center. 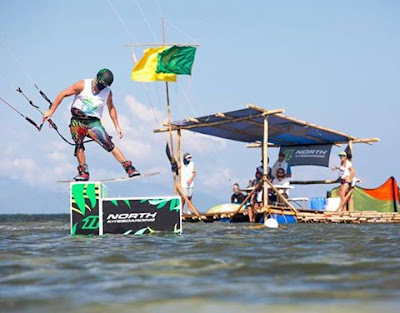 We aim to promote the green approach to board sports mainly harnessing the power of the wind and adapting to the natural environment each space provides. Blue kite boarding offers riders a clean, un-crowded area with unique state of the art features by Joby Cook (Jibstruction). The Blue Kite park is located at Blue Palawan nesting in a vast lagoon protected by a reef and mangrove sanctuary making the area a bio diverse environment with perfect flat waters and consistent on shore winds from November to March. A brainchild of the most passionate wake style kite boarders in the industry, The Blue Palawan Kite board Open is the first event of the year, happening on the second to third week of January. 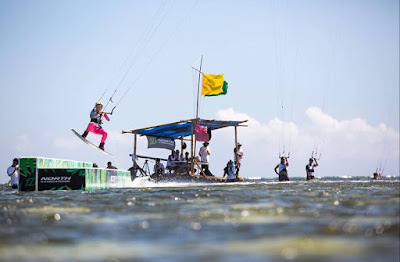 The first and only pure wake style event in Asia, the event aims to be an annual gathering of the top wake style riders in a tropical kite park setting. 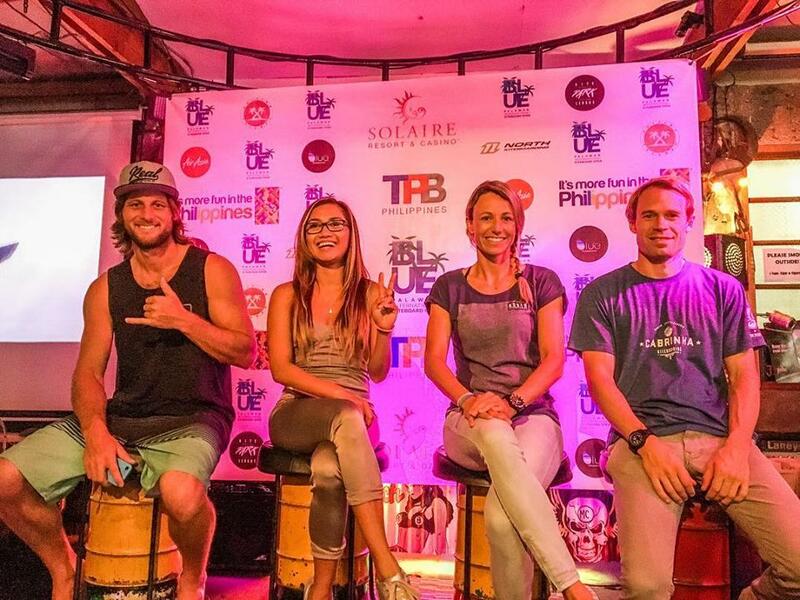 Aside from the competition, the event offers different activities for riders and guests ranging from cultural activities, eco tours, trade fair and infamous lounge parties hosted by Blue Palawan with the Philippine's premier house DJs.